Following reports that both the Dept. of Justice and the FCC could use their authority to throw up roadblocks to the long-delayed $45 billion acquisition of Time Warner Cable, Comcast is now reportedly planning to give up on the deal. This is according to a very brief story on Bloomberg, which cites anonymous sources as saying the announcement of the pullout could happen as early as tomorrow. The New York Times subsequently reported an impending end to the merger, also citing anonymous sources. Consumerist has reached out to both Comcast and the FCC. 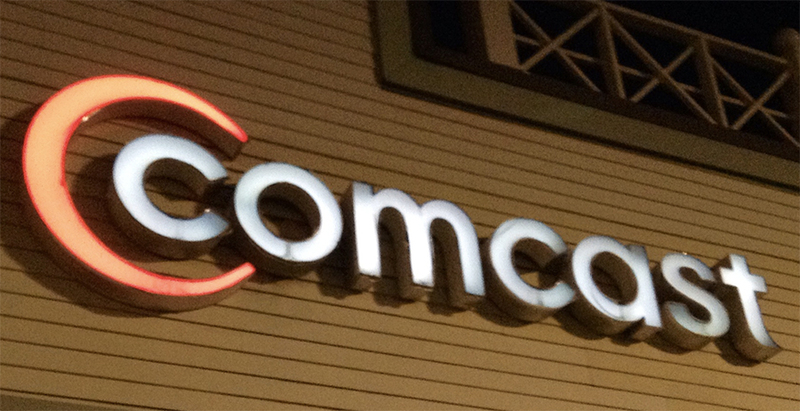 A spokesperson for the Commission declined to comment and we’ve yet to hear back from Comcast. We will update if we get anything further. As we explained earlier today, the FCC and DOJ each have ways to oppose a merger that they believe raises too many antitrust issues or is not in the public interest. The FCC, following its review of a pending merger can either approve it, put conditions on it, or — as was reported last night — put the matter before an Administrative Law Judge. These sorts of hearings are usually a sign of sure death for a merger, as they indicate that the FCC has been unable to come up with any conditions for the merger that would make it work in the public interest. The last time the FCC recommended a major merger go to a hearing was the failed 2011 acquisition of T-Mobile by AT&T. When the merging parties heard that a hearing was in the offing, they backed out of the deal. If, as has been reported, the DOJ decides to fight the Comcast/TWC merger, it would do so by filing a lawsuit in federal court. Such lawsuits are not necessarily the end of the road for an acquisition. Sometimes they are merely just the way to set in stone certain conditions being placed on a merger. For example, Comcast’s 2010 acquisition of NBC Universal involved a lawsuit and settlement that were filed on the same day, merely to codify the conditions Comcast and the regulator had agreed to.